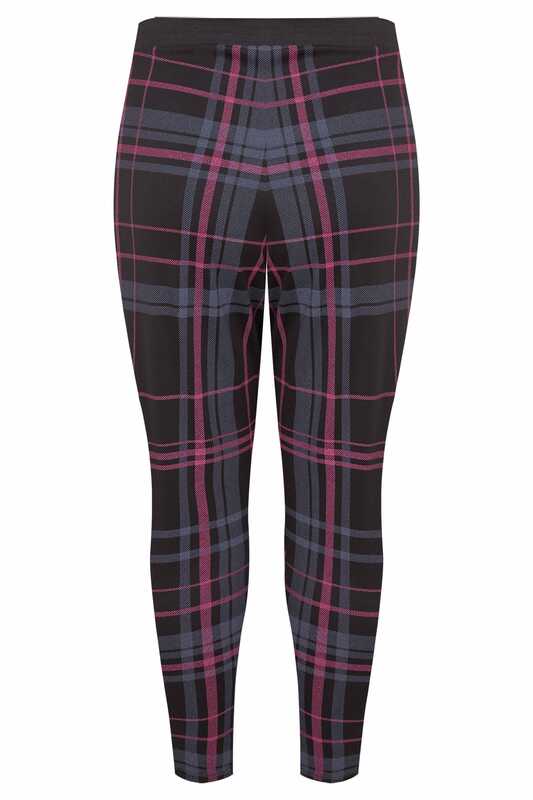 Keep your look on-trend with these stylish pink check trousers from our Limited Collection. 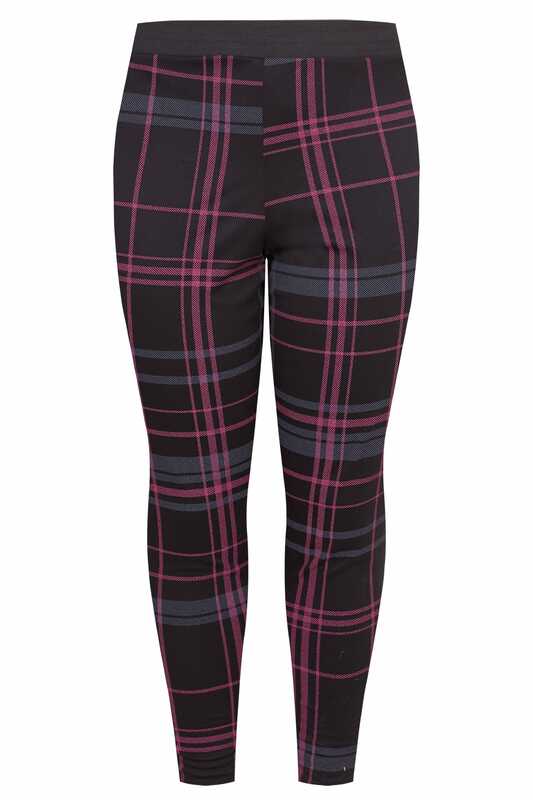 A great transitional option, they have been crafted from a soft jersey fabric and feature an elasticated waistband for a comfortable wear. Pair with a plain black jersey tee and a pair of mules for a chic look you can turn to week-after-week.